By accessing KindleKu.com, you accept and agree to be bound by the terms and provision of the TOS. 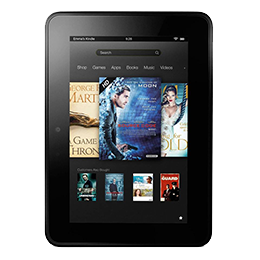 In addition, when using KindleKu.com owned or operated services, you and KindleKu.com shall be subject to any posted guidelines or rules applicable to such services, which may be posted and modified from time to time. All such guidelines or rules are hereby incorporated by reference into the TOS. The author and publisher of KindleKu.com and the accompanying materials have used their best efforts in preparing KindleKu.com materials. The author and publisher make no representation or warranties with respect to the accuracy, fitness, applicability, or completeness of the contents of this KindleKu.com. The information contained in KindleKu.com is strictly for personal purposes. KindleKu.com may also offer other services that are governed by different Terms of Service.